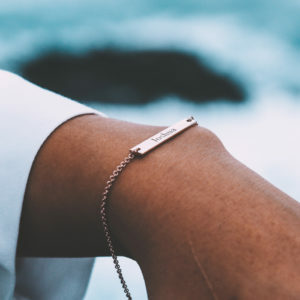 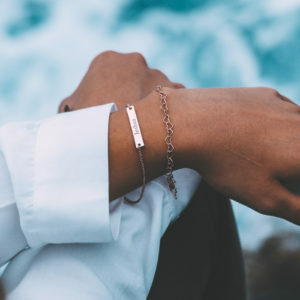 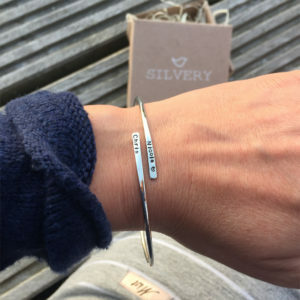 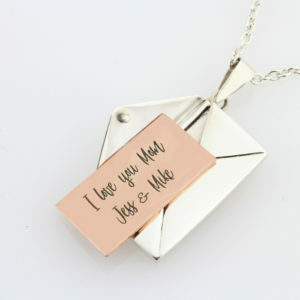 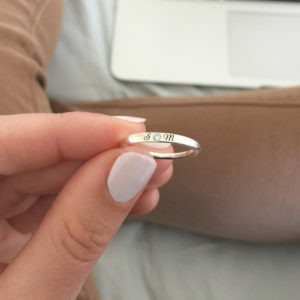 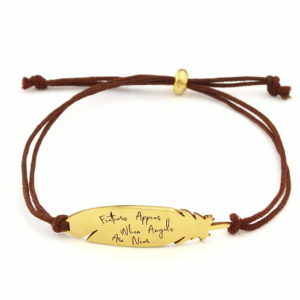 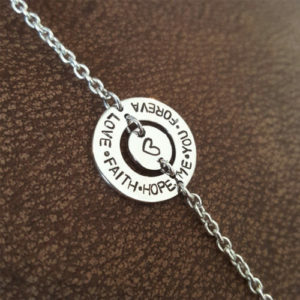 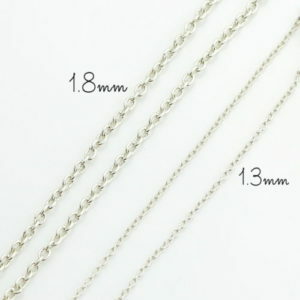 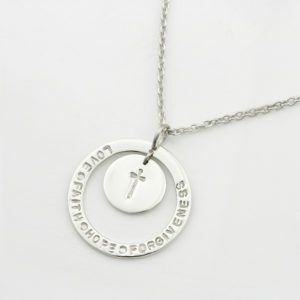 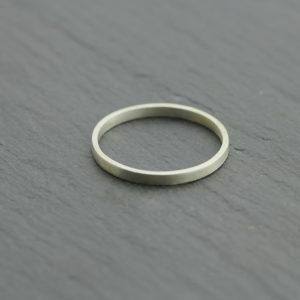 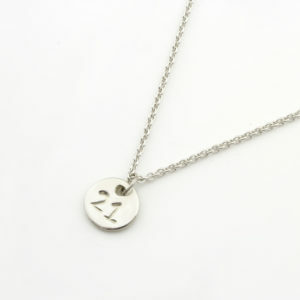 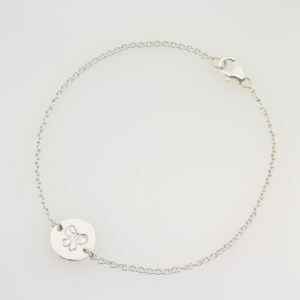 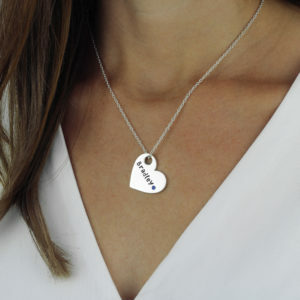 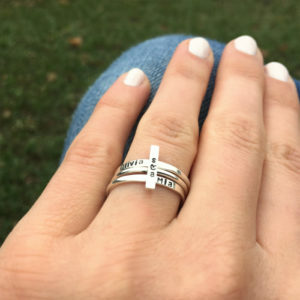 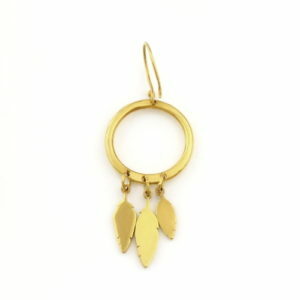 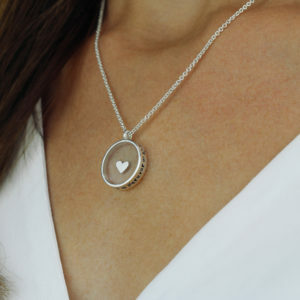 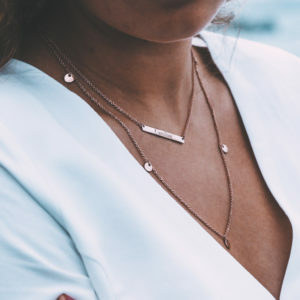 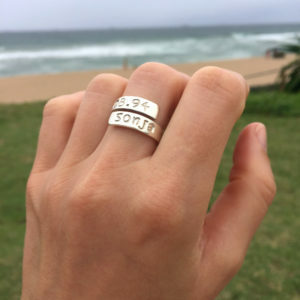 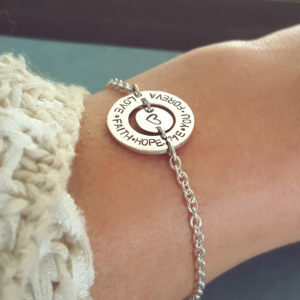 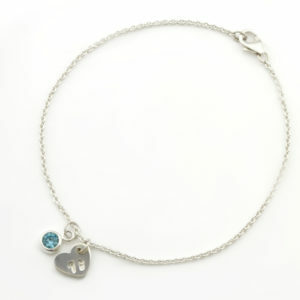 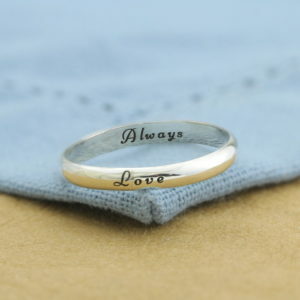 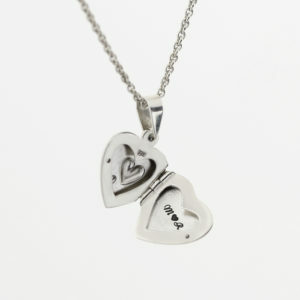 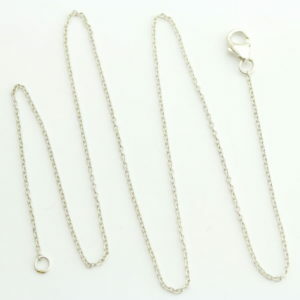 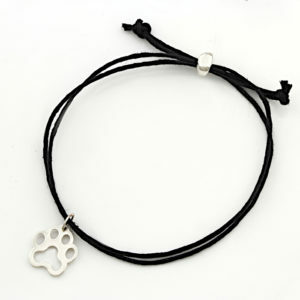 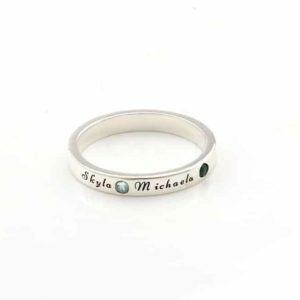 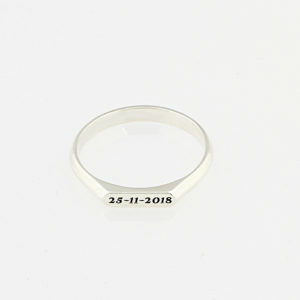 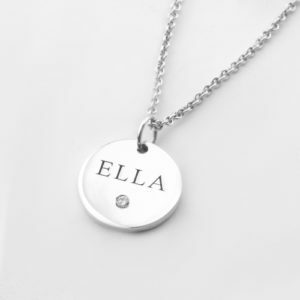 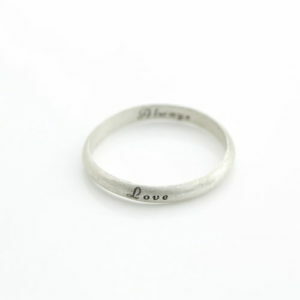 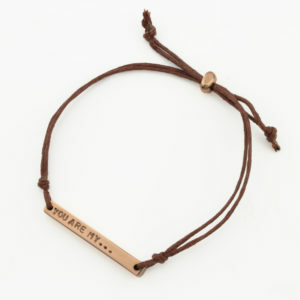 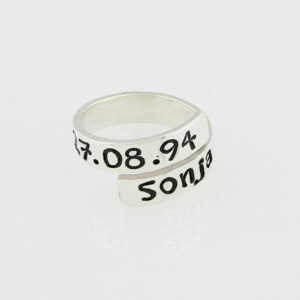 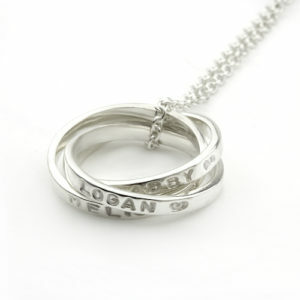 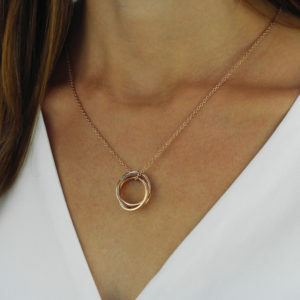 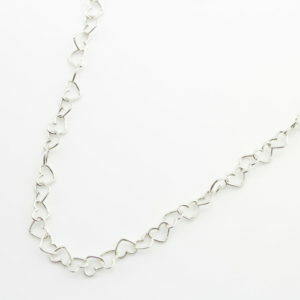 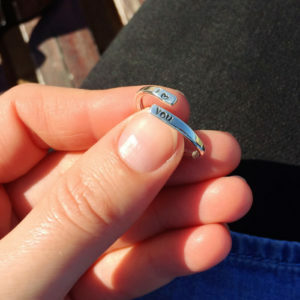 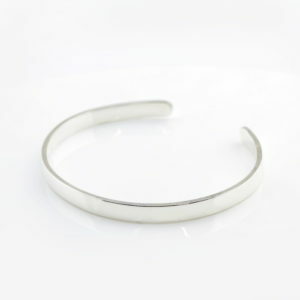 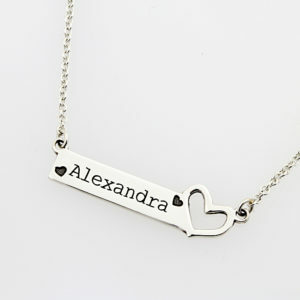 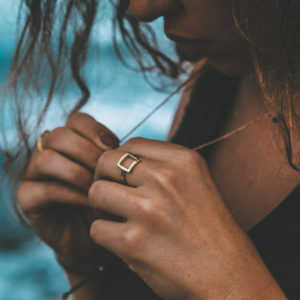 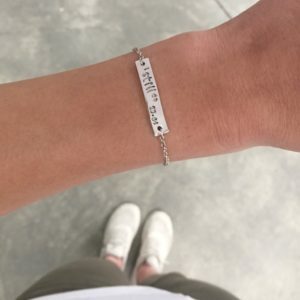 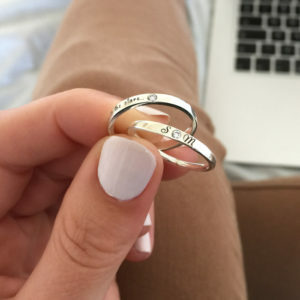 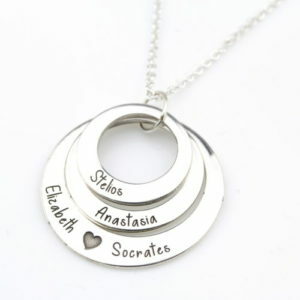 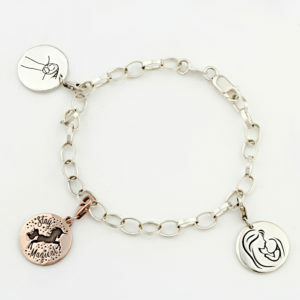 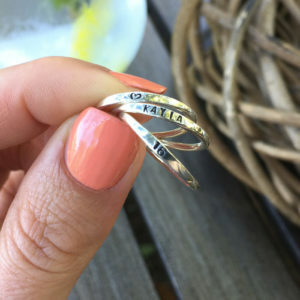 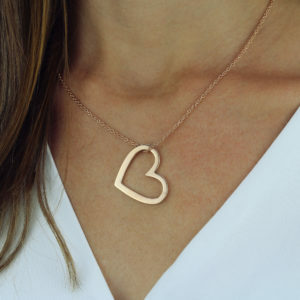 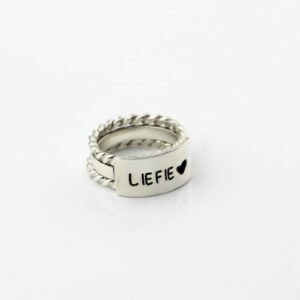 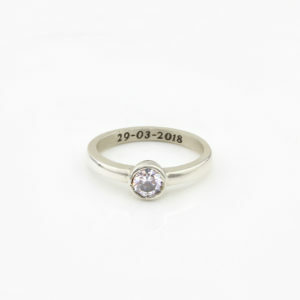 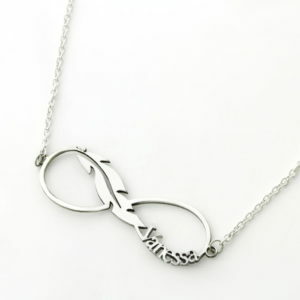 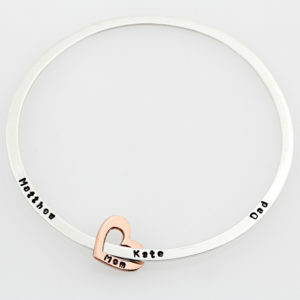 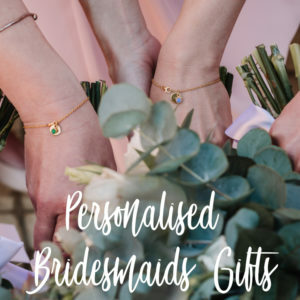 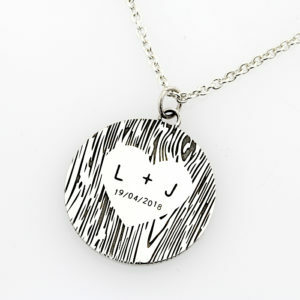 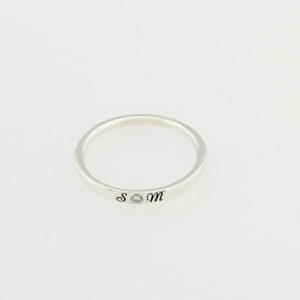 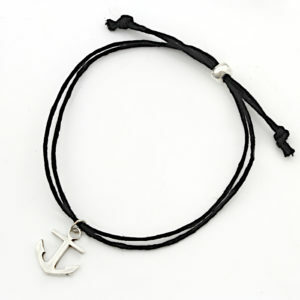 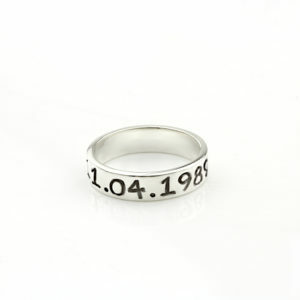 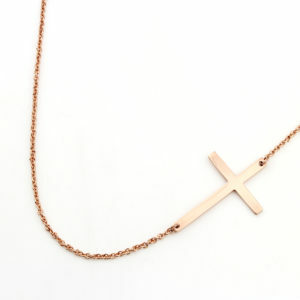 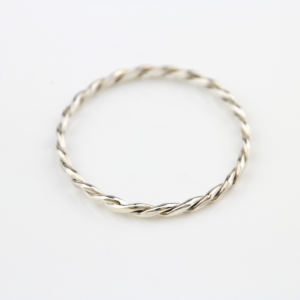 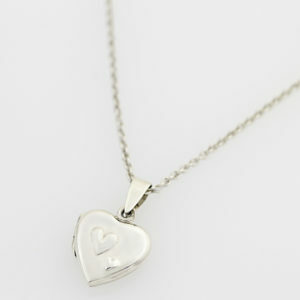 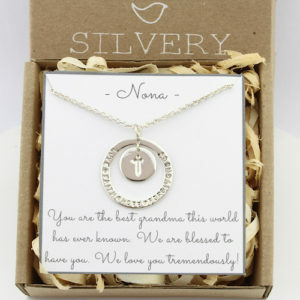 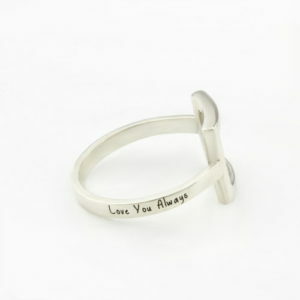 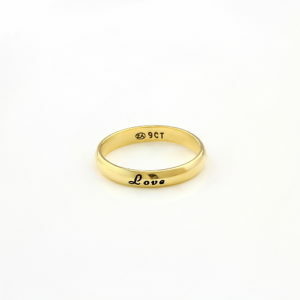 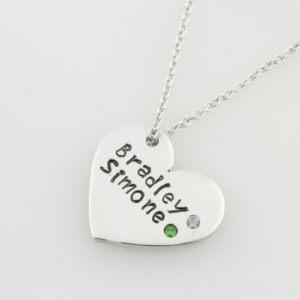 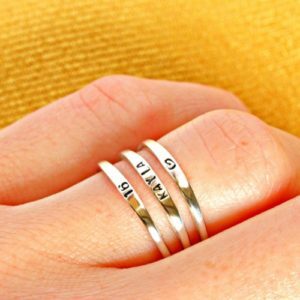 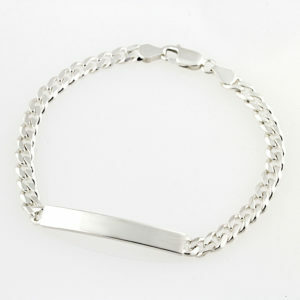 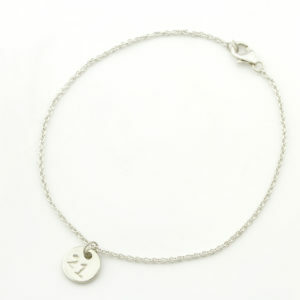 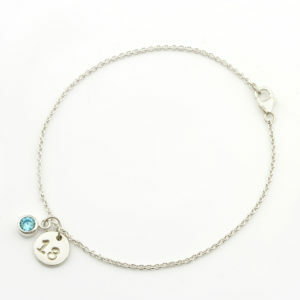 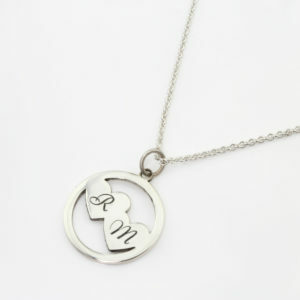 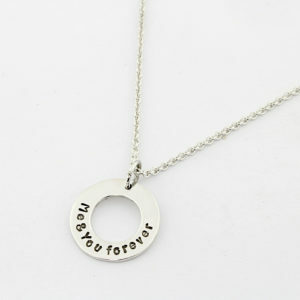 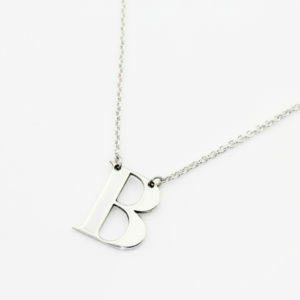 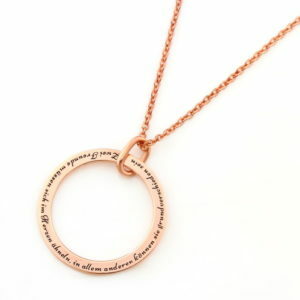 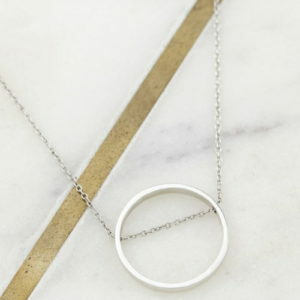 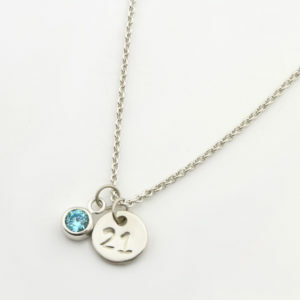 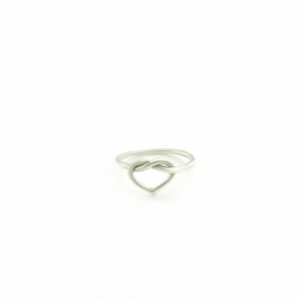 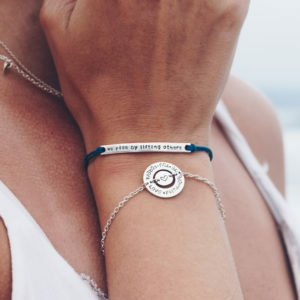 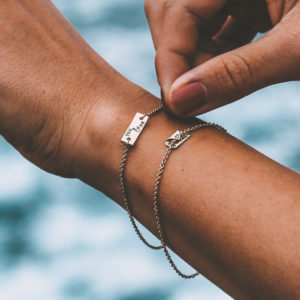 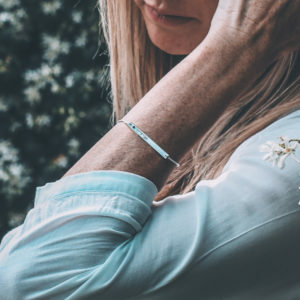 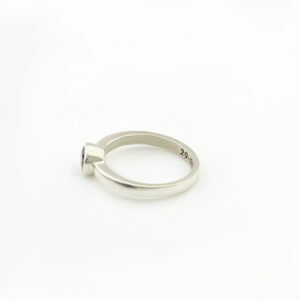 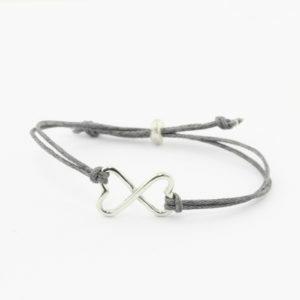 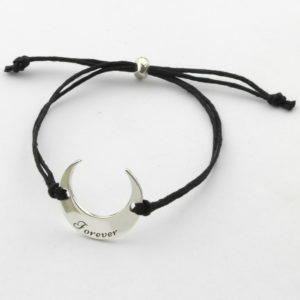 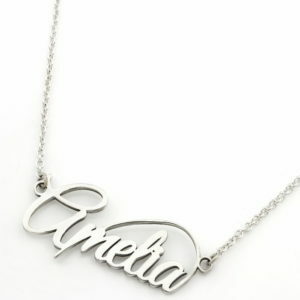 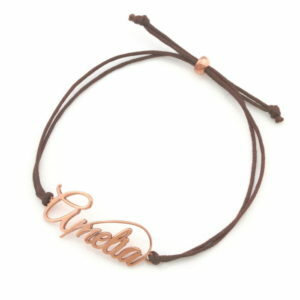 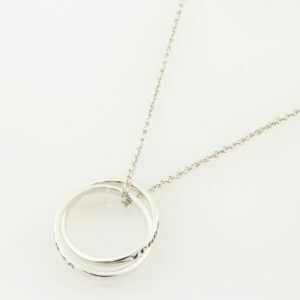 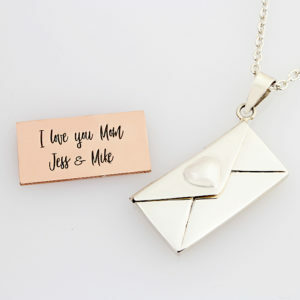 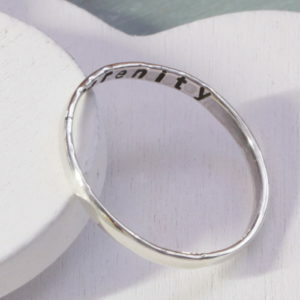 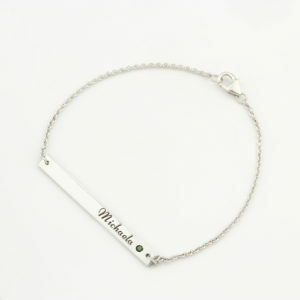 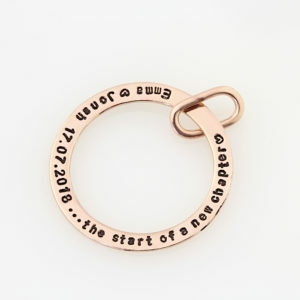 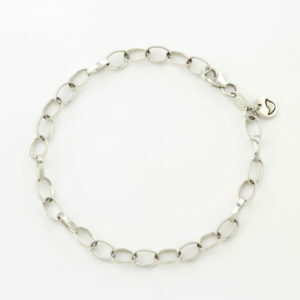 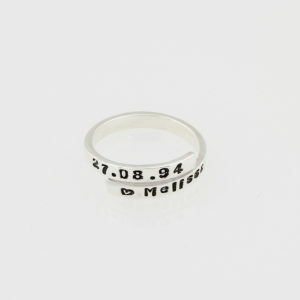 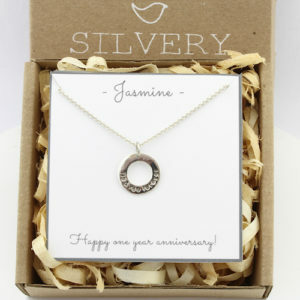 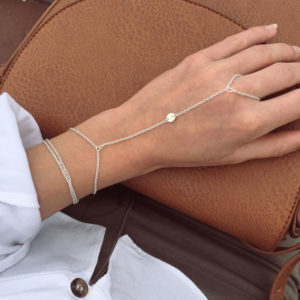 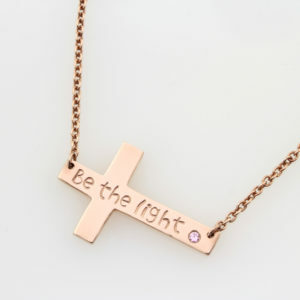 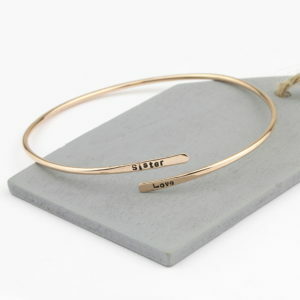 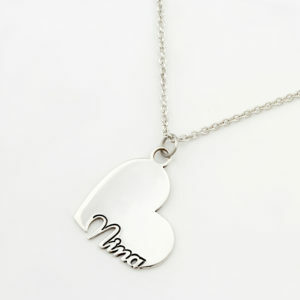 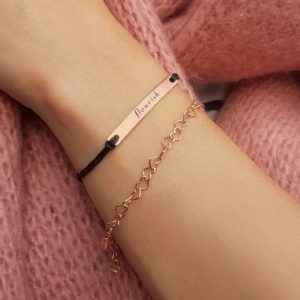 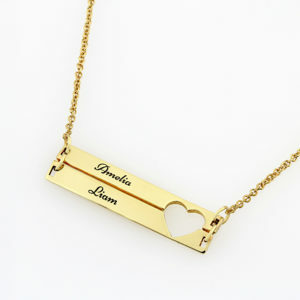 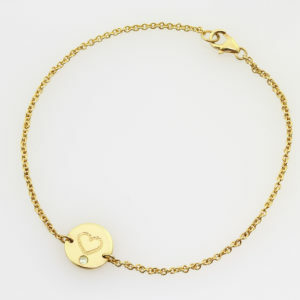 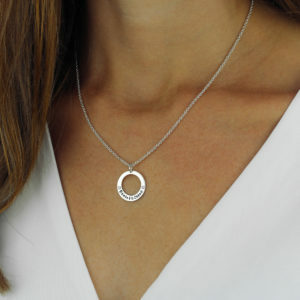 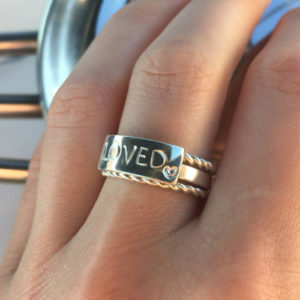 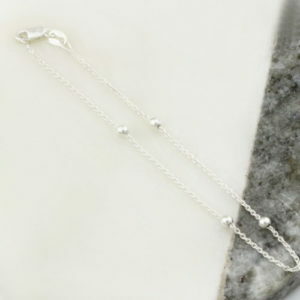 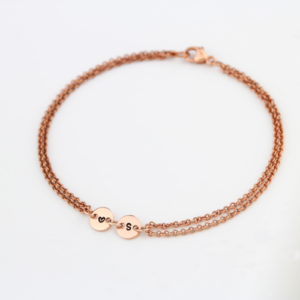 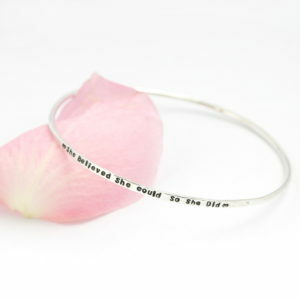 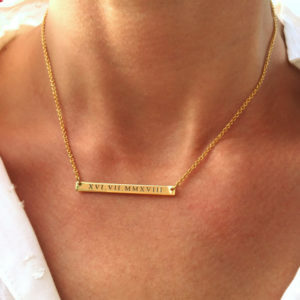 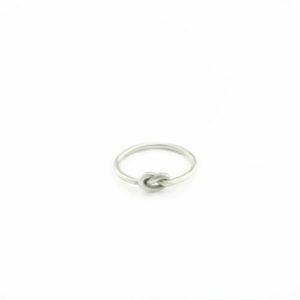 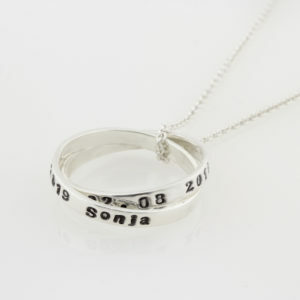 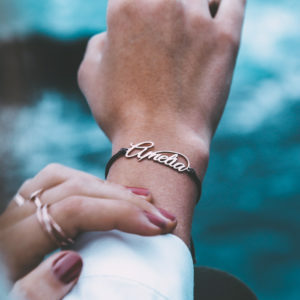 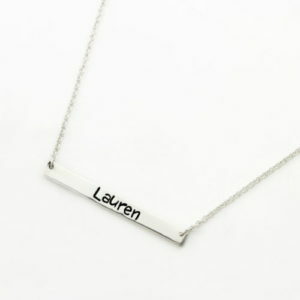 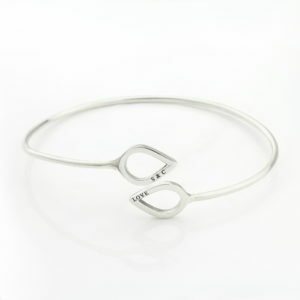 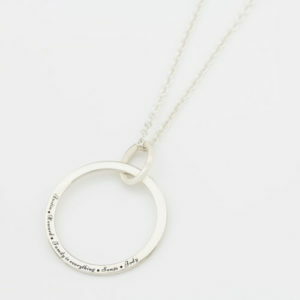 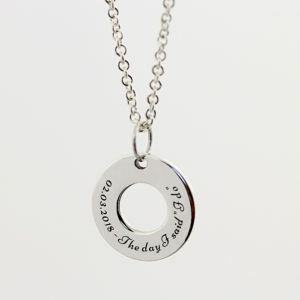 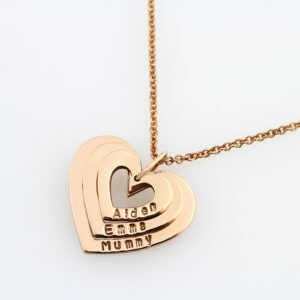 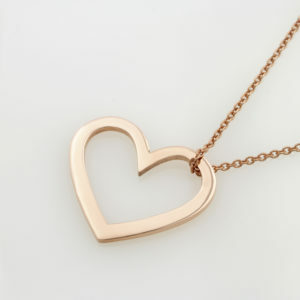 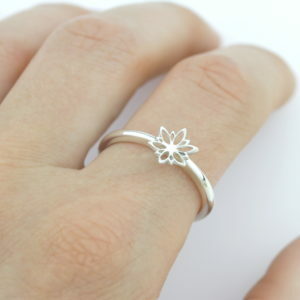 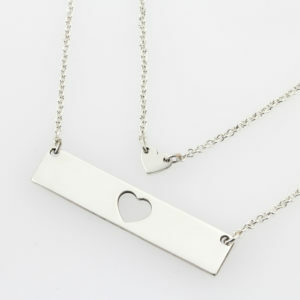 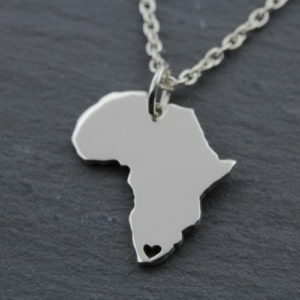 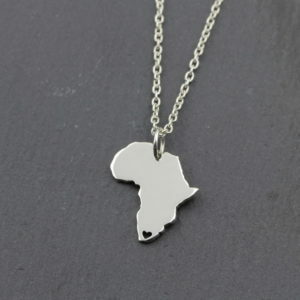 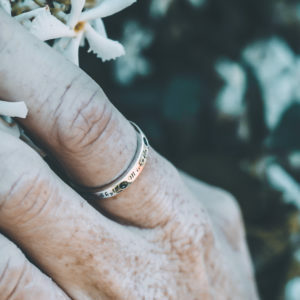 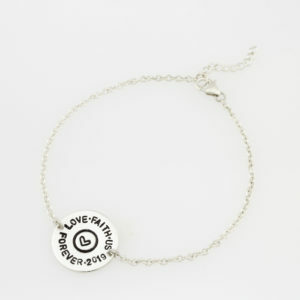 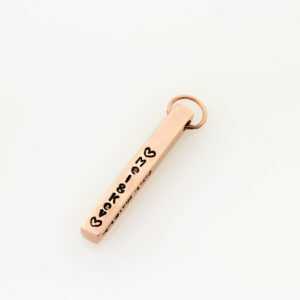 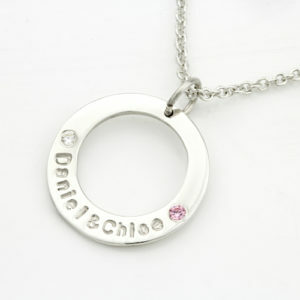 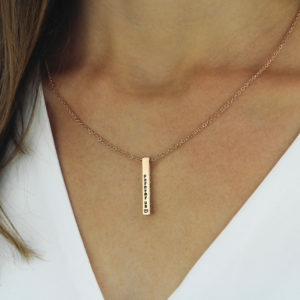 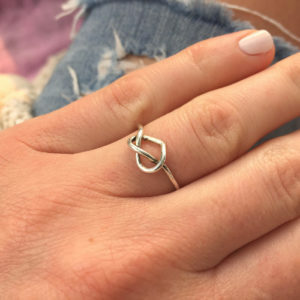 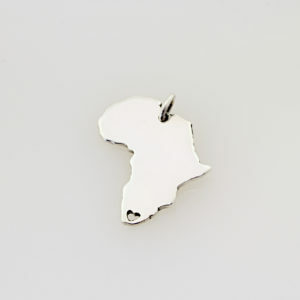 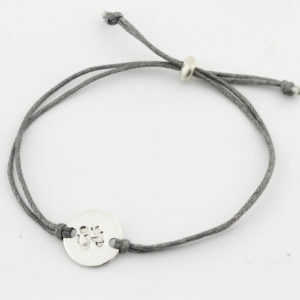 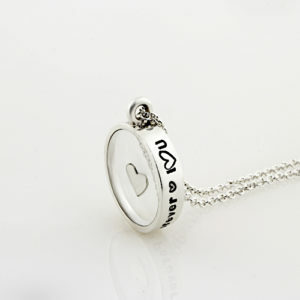 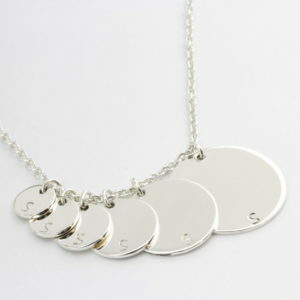 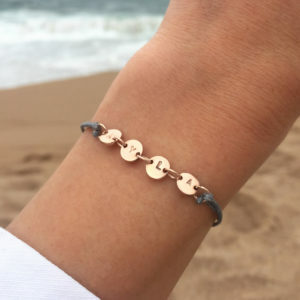 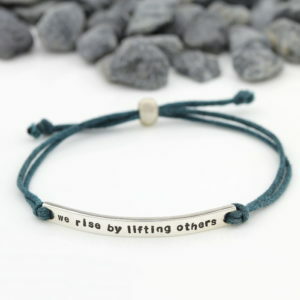 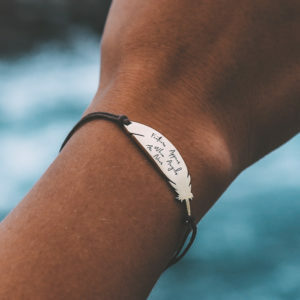 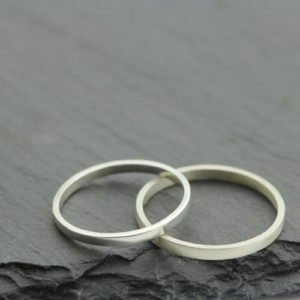 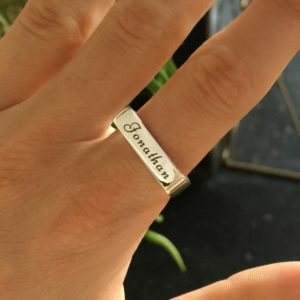 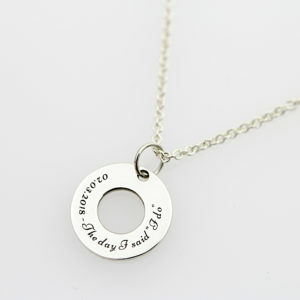 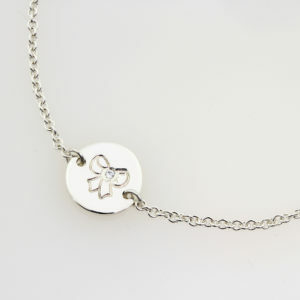 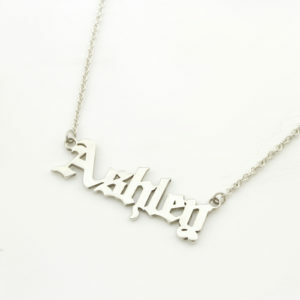 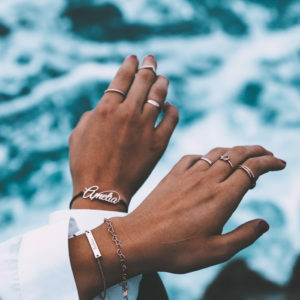 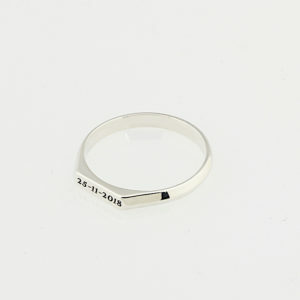 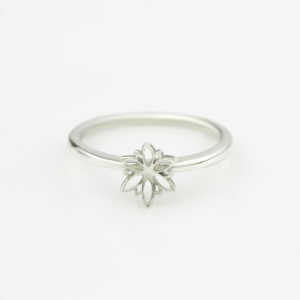 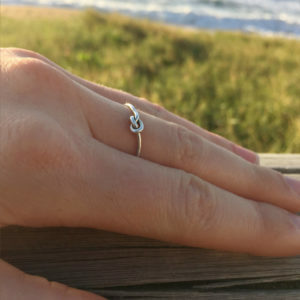 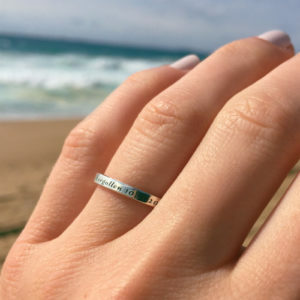 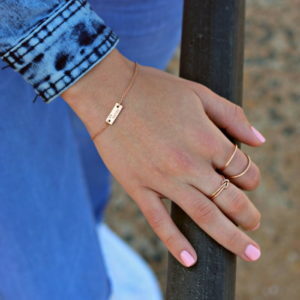 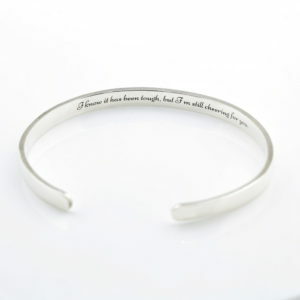 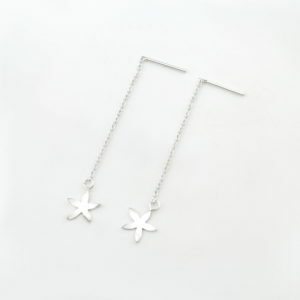 Personalised Jewellery South Africa Online & Get Free Delivery. 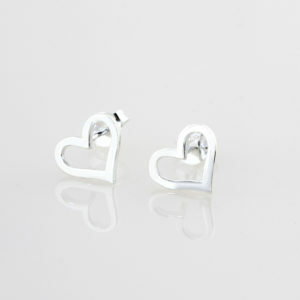 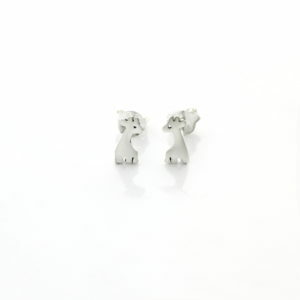 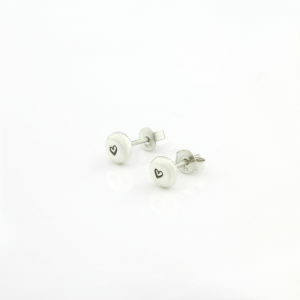 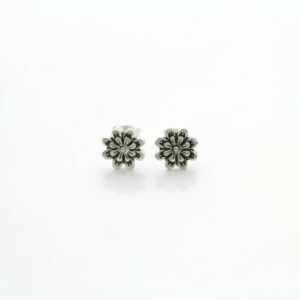 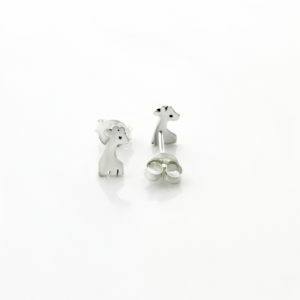 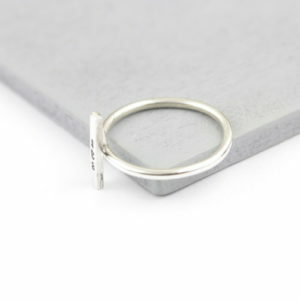 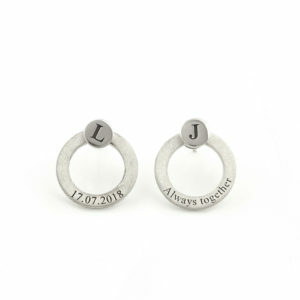 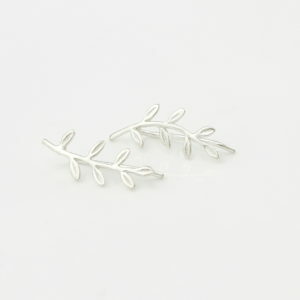 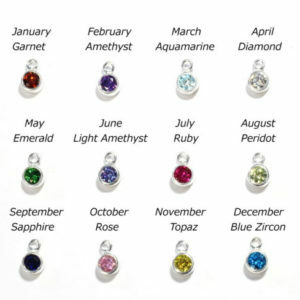 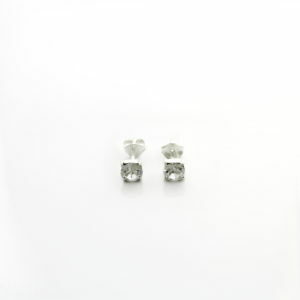 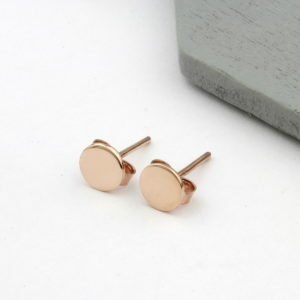 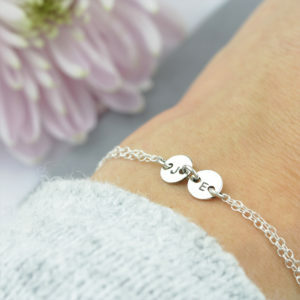 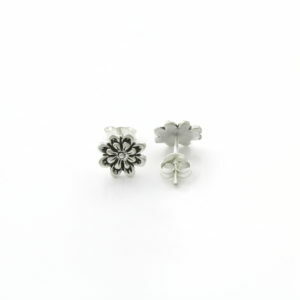 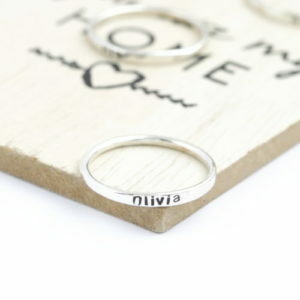 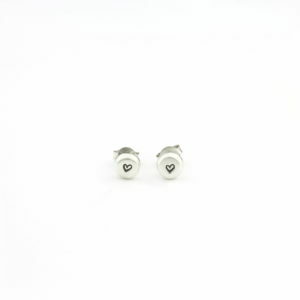 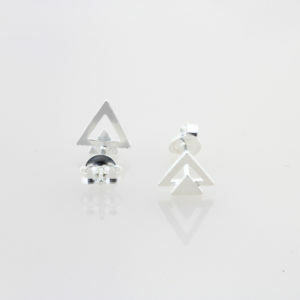 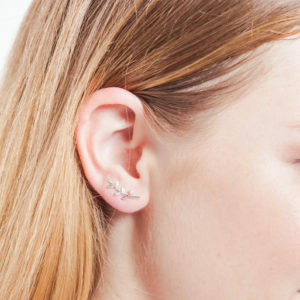 These gorgeous Sterling Silver Personalised 6mm Stud Earrings are the perfect dainty gift. 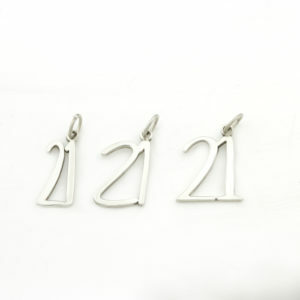 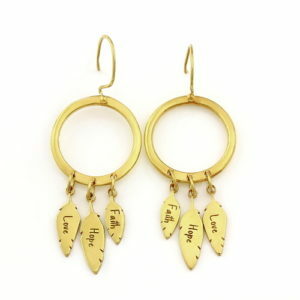 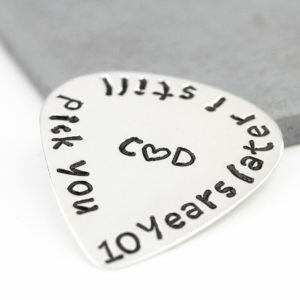 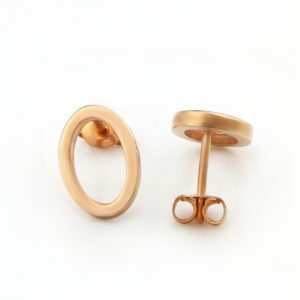 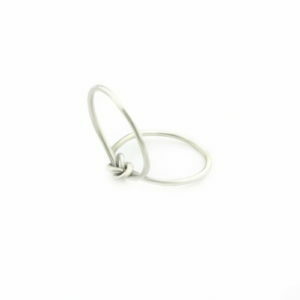 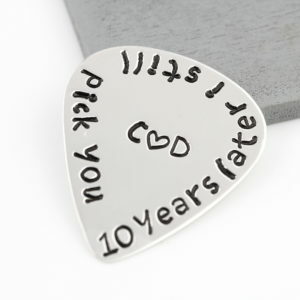 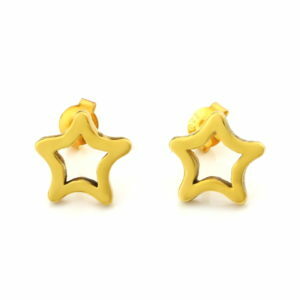 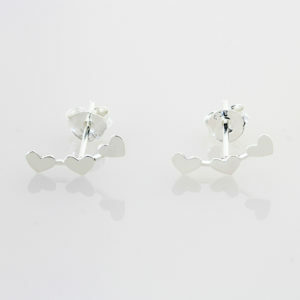 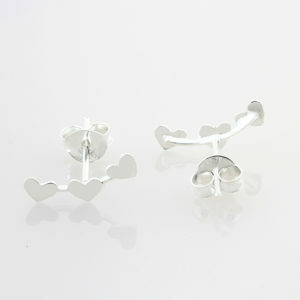 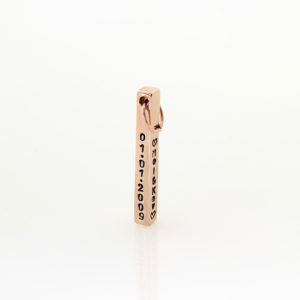 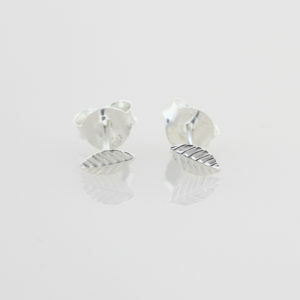 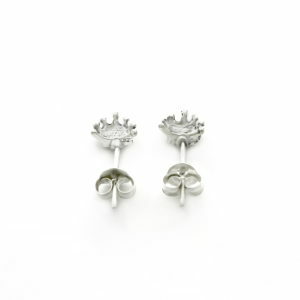 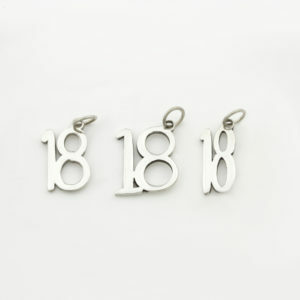 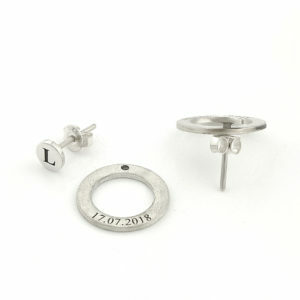 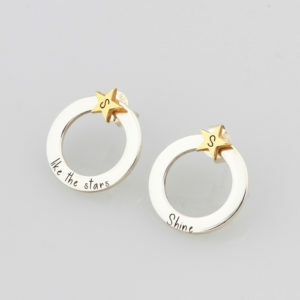 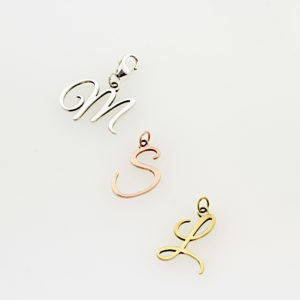 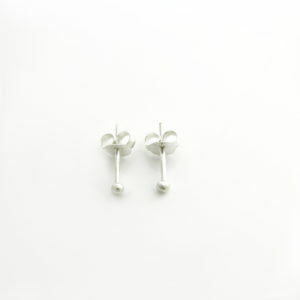 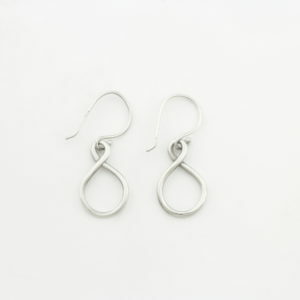 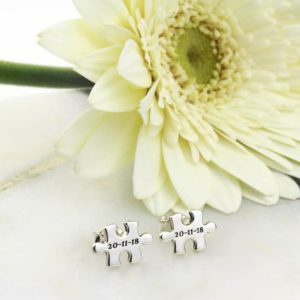 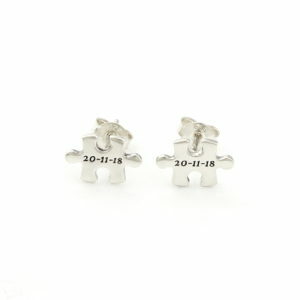 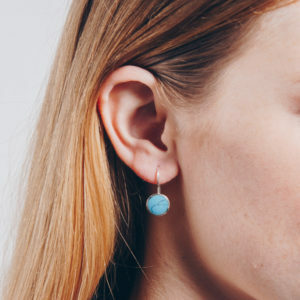 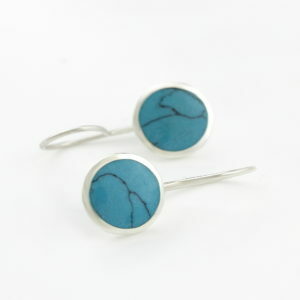 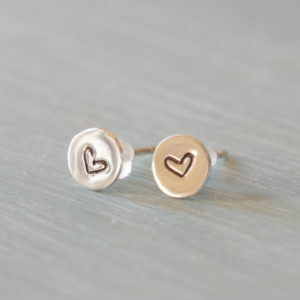 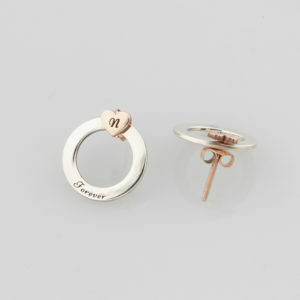 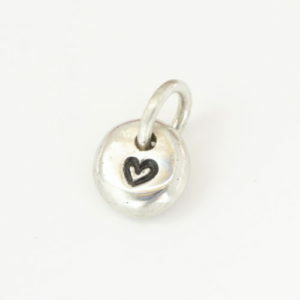 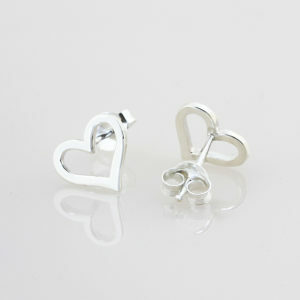 Crafted by hand each earring can be personalised with letters, numbesr or pictorial hand stamps. 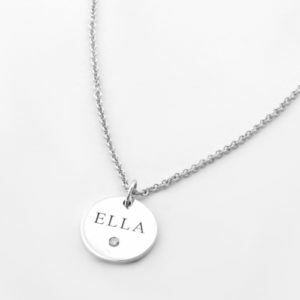 Personalisation is included in the listed price. 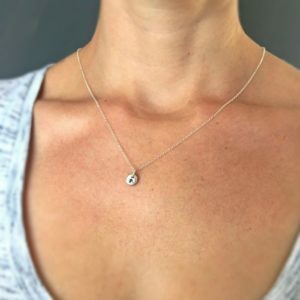 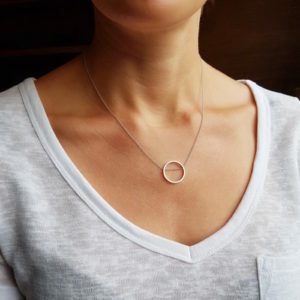 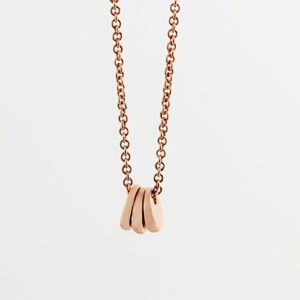 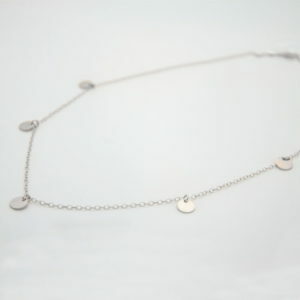 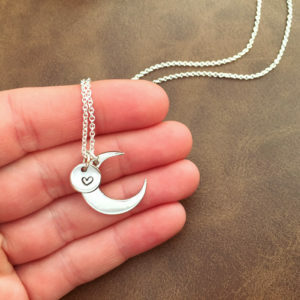 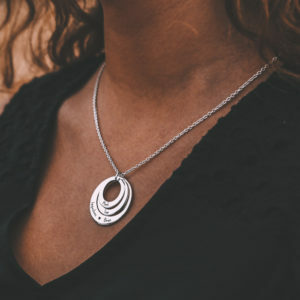 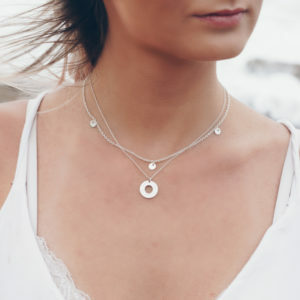 This beautiful Moon & Coin Charm Necklace symbolises all the beautiful people in your life, that you love to the moon and back. 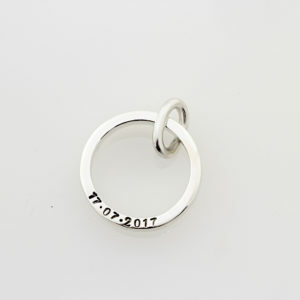 Personalise this beautiful coin with our engraving or hand stamping services and make this a unique memory keeper for life.